Workforce | Winter Haven Economic Development Council, Inc.
From career academies, which expedite preparedness of middle and high school students with college credit courses and industry certifications, to Florida’s 12th State University, Florida Polytechnic University (Florida Poly) and Polk State College’s Clear Springs Advanced Technology Center specializing in incumbent worker training, the Winter Haven community is committed to producing and maintaining an educated, skilled workforce. With access to more than 9 million people within 100 miles, you’ll have no trouble finding workers with the experience and expertise to fit your industry. Logistics? Manufacturing? Medical? Infotech? We’ve got you covered. Polk County’s Education System Is a Strength. Florida Polytechnic and Polk State College are prime examples of educational institutions working directly with the private sector to conduct research and training that meets the needs of industry. As Winter Haven expands its regional connectivity, Florida Polytechnic and Polk State are leading the way in workforce development to meet the growing demands of the region. In Winter Haven, middle and high school career academies range in program of study from culinary arts and medical technology to robotics and tourism, creating not only an educated workforce, but most importantly, a relevant one. 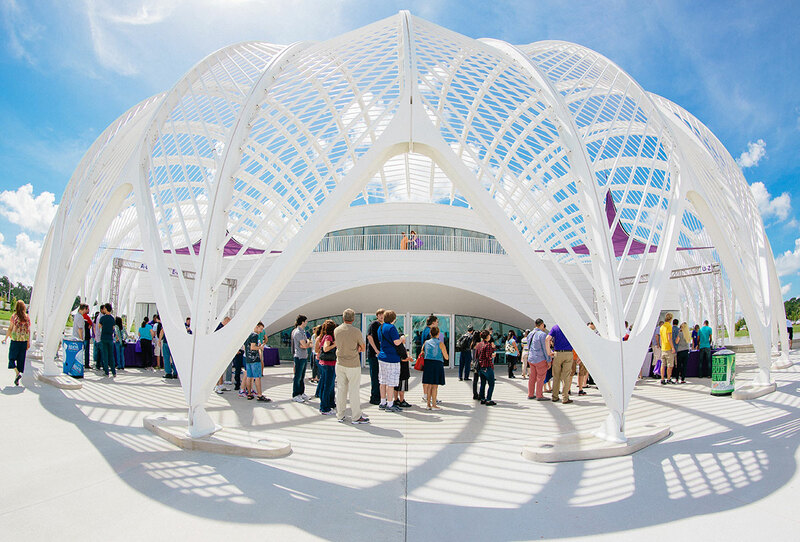 Florida Polytechnic is Florida’s only public university focused solely on applied education and research in Science, Technology, Engineering and Mathematics (STEM). At their core is the principle that “innovation occurs when research and creativity are applied to real‐world challenges and opportunities.” Florida Polytechnic offers two master’s degrees and six bachelor’s degrees with 19 innovative concentrations ranging from Machine Intelligence to Cloud Virtualization. 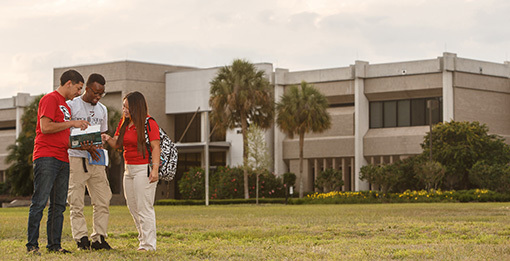 Polk State College is a multi-campus institution serving more than 24,000 students that provides more than $481 million in economic impact to Polk County. Its core mission is to deliver the highest caliber education for students from all walks of life. 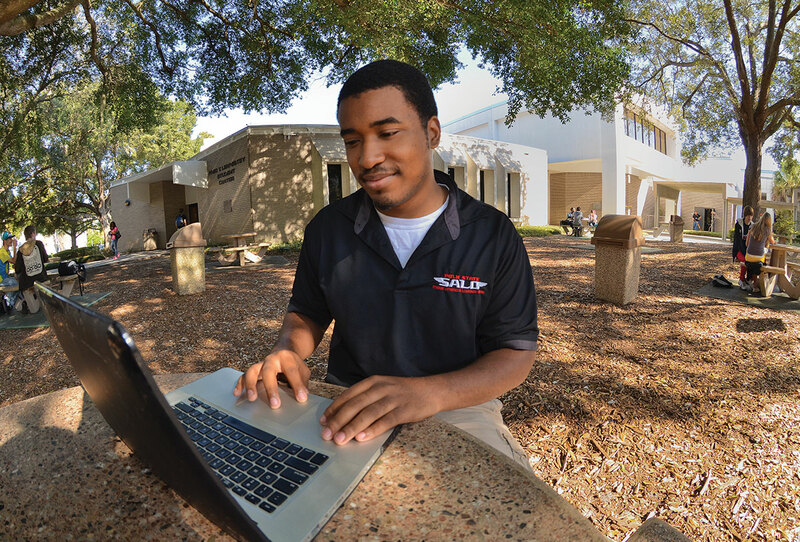 At the College of Business, Technology and Engineering, Polk State’s programs include Accounting Technology, Business Operational Management, Supply Chain Management, Computer Network Engineering, Aerospace and Engineering Technology, Computer Systems and Business Analysis and Digital Media Technology. 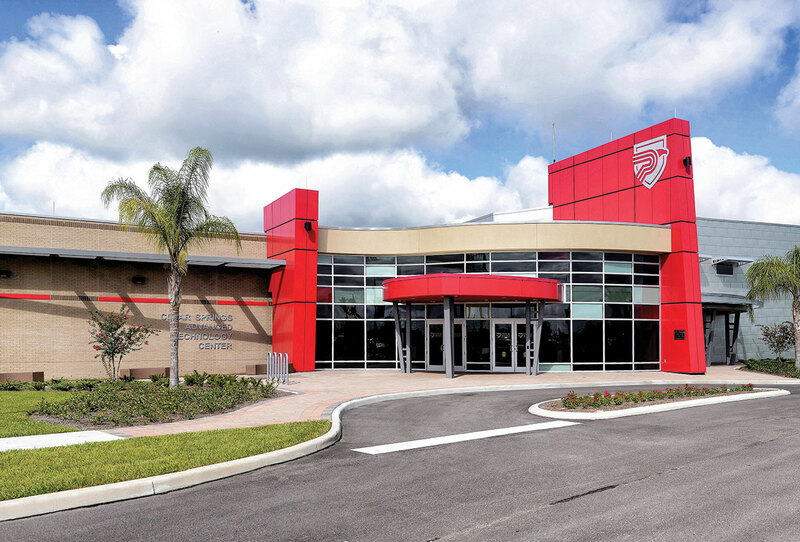 The Polk State Corporate College and Clear Springs Advanced Technology Center continue to specialize in the creation and delivery of customized education and training programs. Programs range from day-long seminars to registered apprenticeship programs that enhance the skills of the regional workforce. The facility boasts 47,000 sq. feet of training ground with the most advanced, state-of-the-art equipment in each of its laboratories, classrooms and meeting spaces.